As Veteran’s Day approaches, a day to honor all military veterans, we wanted to take this opportunity to say thank you to all veterans and a special thank you to all of our employees who are military veterans. At United Access, we proudly support our troops. A little more than ten percent of our workforce is comprised of military veterans. While we are proud of our veteran employees, we are even prouder to support our employees who are actively serving in the military today. Jonah is not only our Service Manager at our Rowlett, Texas dealership, but he also serves proudly as Staff Sergeant for the U.S. Marines on a special task force. 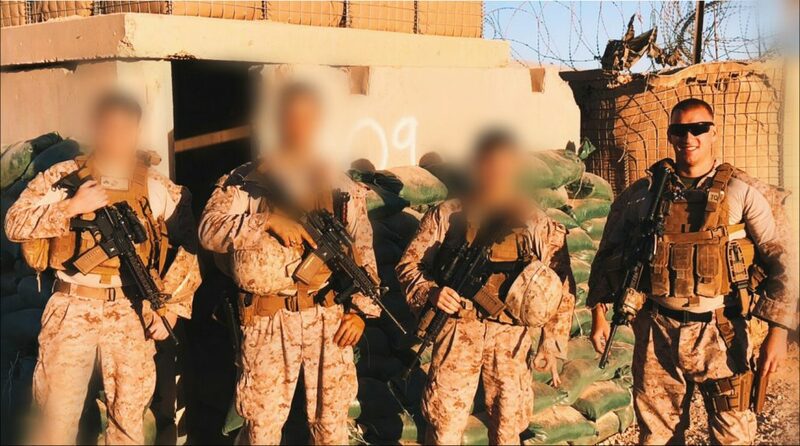 Task Force Southwest, made up of Marines from II Marine Expeditionary Force and led by Brig. Gen. Roger Turner, Jr., trains and advises key leaders within the Afghan National Army 215th Corps and the 505th Zone National Police. Our thoughts are with Jonah while he is away. If you would like to know more about Task Force Southwest, you can follow them on Facebook at Task Force Southwest. To all U.S. Military, everyone at United Access thanks you for your service. Happy Veteran’s Day!